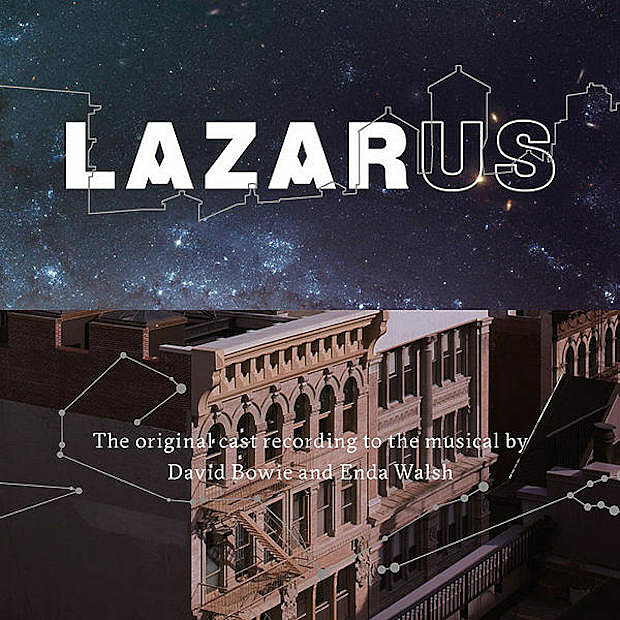 Some of David Bowie‘s final recordings will appear as a bonus disc on the Original Cast Recording of the Lazarus musical. 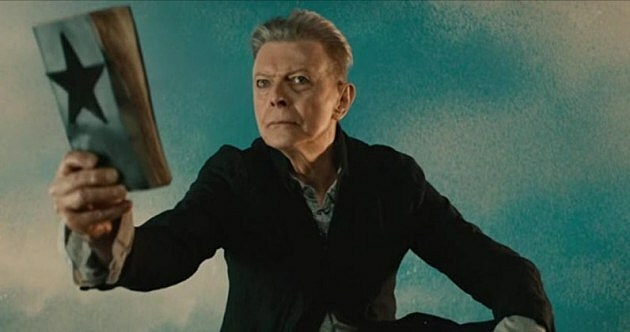 “No Plan,” “Killing a Little Time,” and “When I Met You,” which to this point have only been heard as sung by the cast of the musical, were also recorded by Bowie with the band he used for Blackstar (★), the album he released just days before his death. The soundtrack is out October 21 via ISO/Columbia/RCA and cover art and tracklist is below. Meanwhile, Michael C Hall, who starred in the NYC production of the musical, will perform “Lazarus” with Henry Hey the Lazarus house band in London on Thursday (9/18) as part of this year’s Mercury Prize ceremony (Lazarus is one of the 12 nominees).